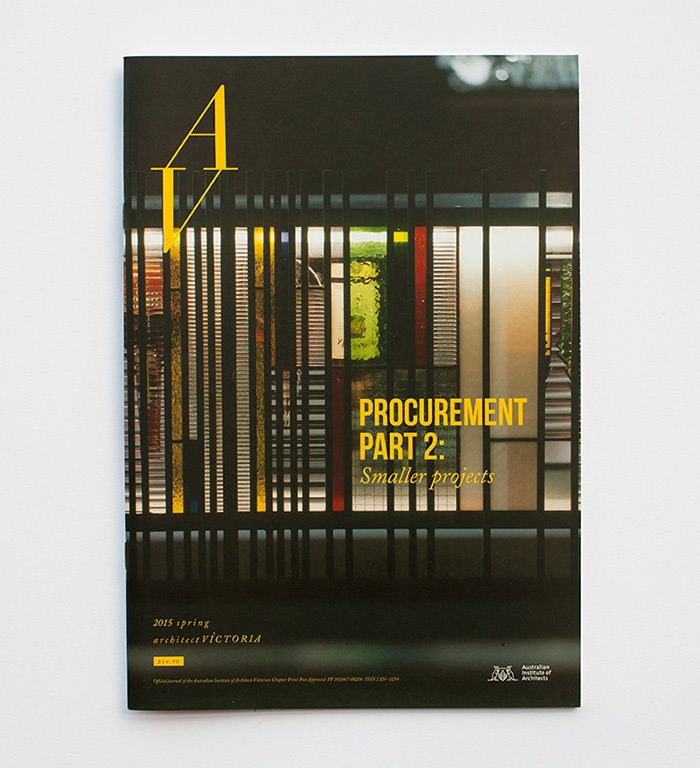 We are a boutique, Melbourne based company working with industry to publish engaging business-to-business magazines for the interiors, architecture and construction sectors. 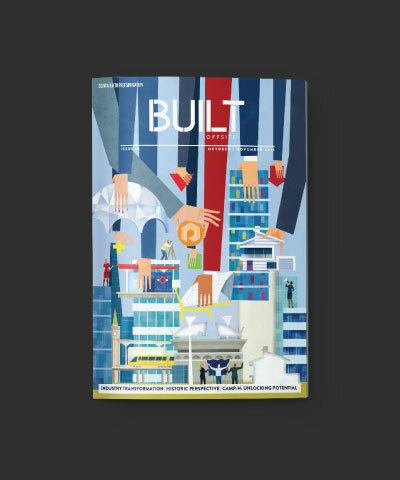 Since 2014, Boston Publishing has collaborated with leading university RMIT to close the loop between the institution and its graduates’ inspiring stories in the form of this collectible magazine. Featuring in-depth features and profiles, RMIT University Alumni Magazine is a living record of the university, its alumni and their joint contribution to the greater community. We're based in Melbourne but have clients Australia wide. 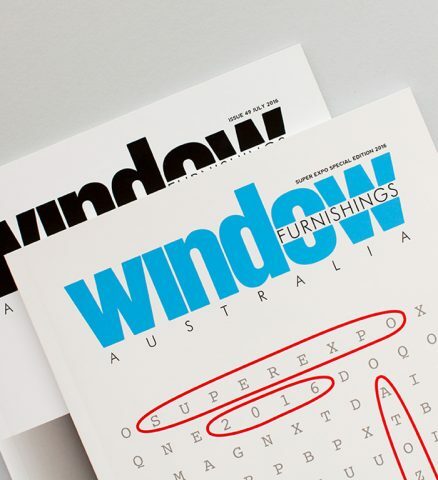 We are a boutique Melbourne based business-to-business web and print Publishing house, focused on the interiors, building and architecture.